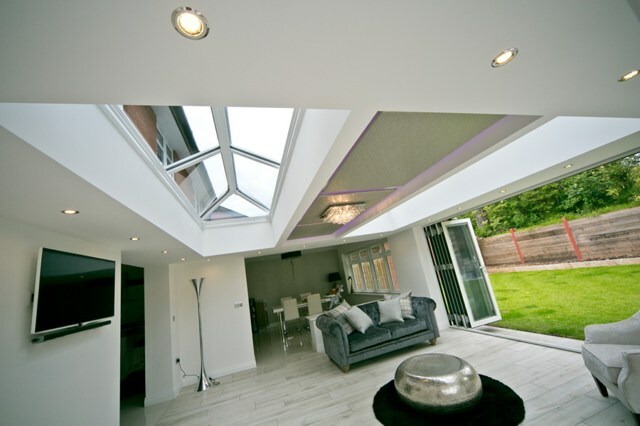 The UltraSKY roof lantern can be installed on new build extensions, Orangeries, or inserted into an existing flat roof, adding the feeling of space and natural light to your home. 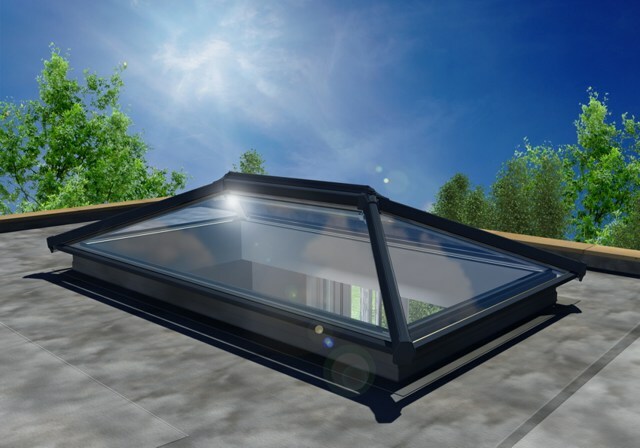 This roof lantern reduces the need for a chunky roof ridge and maximises the amount of glass that allows light to flood into your room. Available in White PVC or an Aluminium option which is available in White, Anthracite Grey or Satin Black. 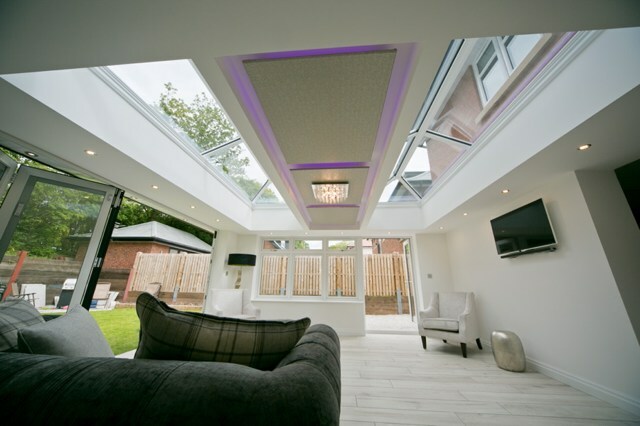 Internally the rooflight is clad in white PVC or upgraded to anthracite grey or satin black to either match or contrast the external finish. 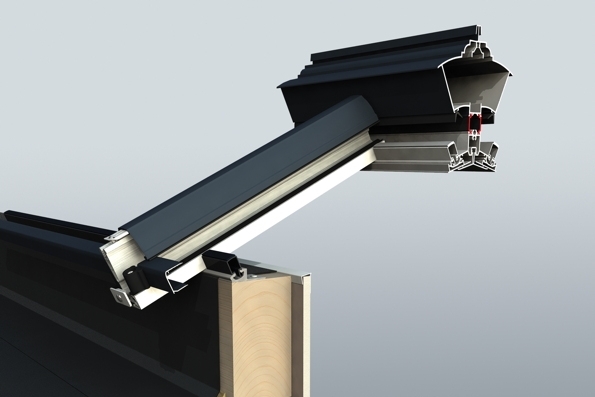 The ultraSky is manufactured to bespoke sizes in our factory up to a maximum size of 2000mm by 4000mm. Classical Orangery look, adding a touch of elegance to any home. The world’s leading roof windows for over 70 years.